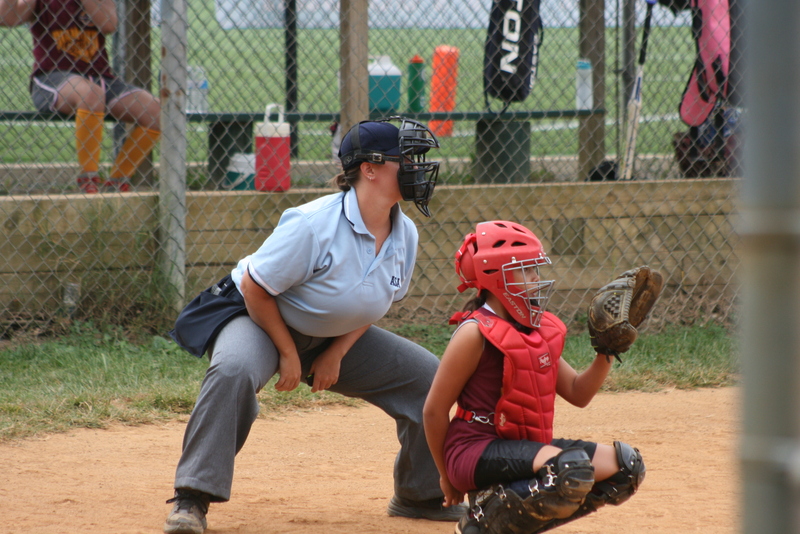 The Northern Virginia Softball Umpires Association (NVSUA) is a professional organization consisting of men and women who officiate fast-pitch softball using USA Softball and NFHS rules in Northern Virginia, Maryland, and the District of Columbia. We also officiate USA Softball slow-pitch. We provide a high quality instructional program in the training, preparation and development of fast-pitch softball umpires. We are committed continually to improving our association through frequent membership meetings, bi-annual training clinics, a mentor and observation program, game assignment using an on-line application, and a NVSUA website. We provide umpiring services to USA Softball girls fast-pitch leagues, USA Softball local tournaments, State USA Softball National Tournaments, High Schools that use USA Softball rules and High Schools that use National Federation High School (NFHS) rules. 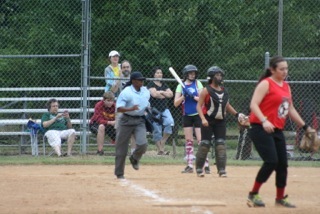 The Northern Virginia Softball Umpires Association (NVSUA) provides umpires for softball. 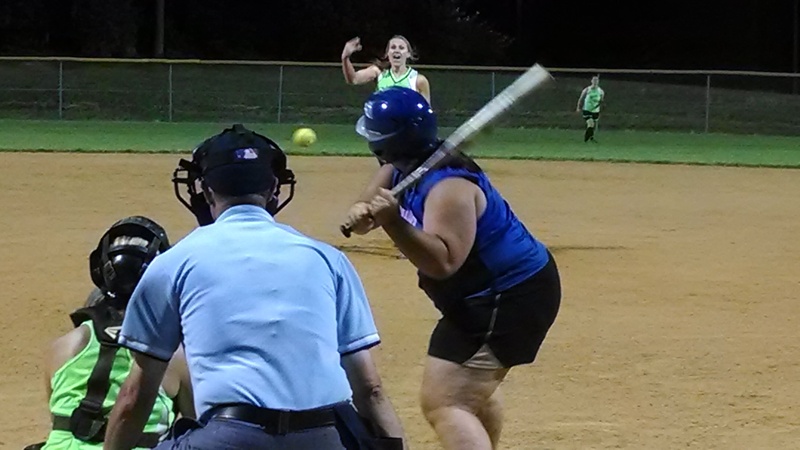 We provide umpires for high school, youth, and adult softball. All members are independent contractors. We are always recruiting new members who are interested in connecting with the great sport of softball and to work with the youth in the area. NVSUA is based in Fairfax County Virginia and has been in existence for more than 40 years. Most of our contracts are in Fairfax County but we also travel throughout the Northern Virginia, Maryland, and DC area.